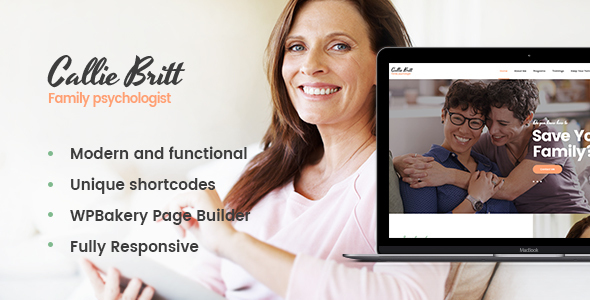 Callie Britt is a modern & stylish Psychology Therapy and Counseling WordPress Theme. It has the clean, fresh & attractive style design made specifically for Psychologist & Psychological Practice website. 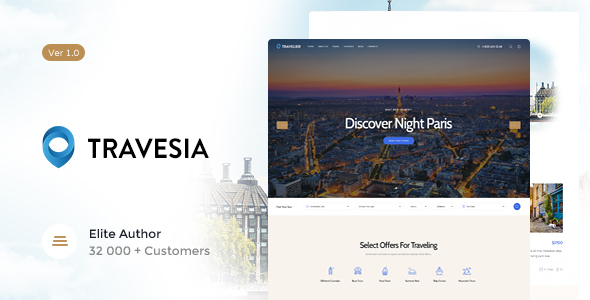 Edema – beautiful, modern, responsive & stylish Spa Salon WordPress Theme. 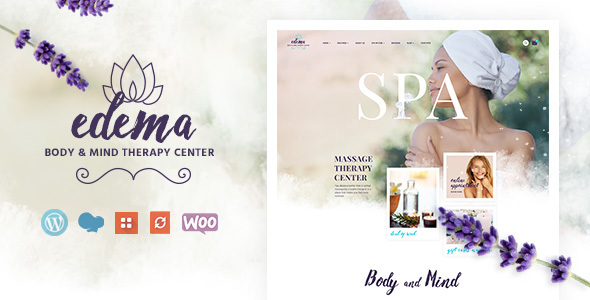 With this template you’ll have a chance to arrange an online promotion for your spa salon, wellness center, and massage services company. 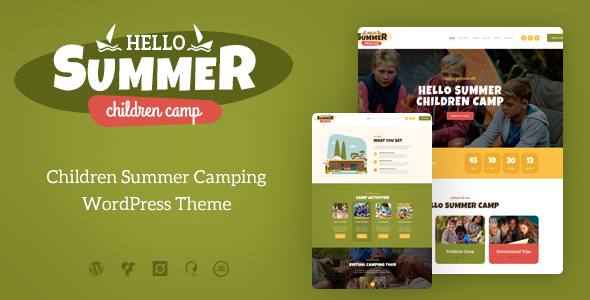 Hello Summer is a modern & alluring Summer Camp WordPress Theme built for summer children camp and kids activity center company. It will be perfect for campers, packing instructions business, hiking agency, kid events firm, parenting blog, child sports solutions, rent camping facility services. 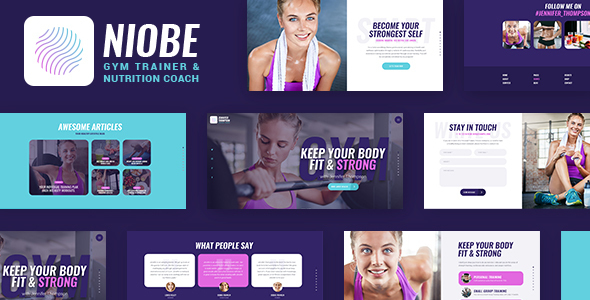 Niobe is a responsive & colorful Sports WordPress Theme designed for all kinds of athletes, sportsman, trainers agency, coaches company, runners, sportsmen and all trendy healthy lifestyle people. Also it fits contemporary blog, stylish magazine, marathon runner, healthy lifestyle coach, fitness coach services, jogging trainer or sportsmen health store / shop. 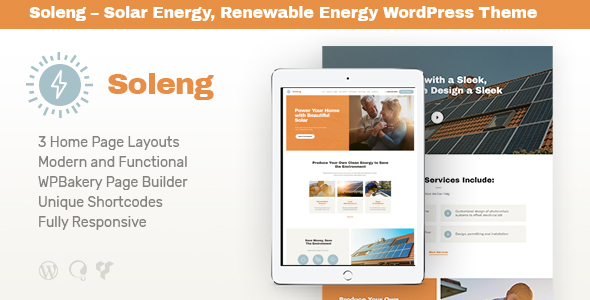 Soleng is a stylish responsive WordPress theme with a modern contemporary industrial design. It will be an ideal option for a supplier of the renewable energy, a store of trendy solar panels firm, solar panels maintenance company. 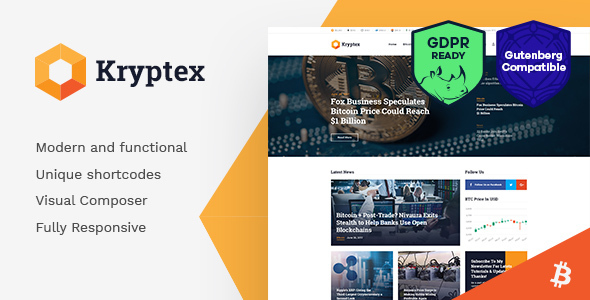 If you are an owner of a coworking space or you need to build a website for shared workplace, we’ve prepared a fresh contemporary WordPress theme for you. 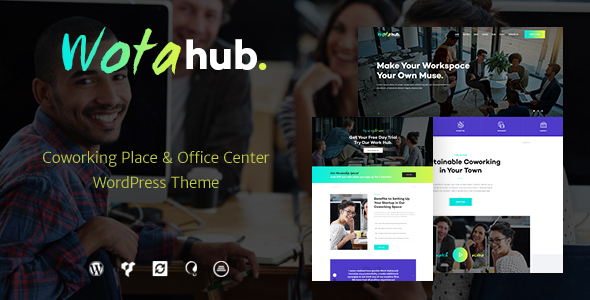 The WotaHub template designed for open space offices rental, workshops, colorful conference rooms, and creative spaces.